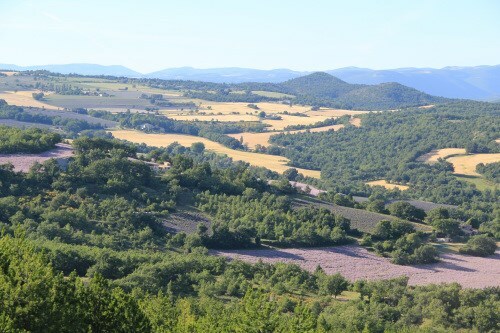 In this part of Provence you can enjoy the atmosphere so evocatively described by the Provençal writer Marcel Pagnol, and demonstrated so movingly in films like “Manon des sources” and “Jean de Florette”, which were partly filmed in the foothills of the Luberon mountains. 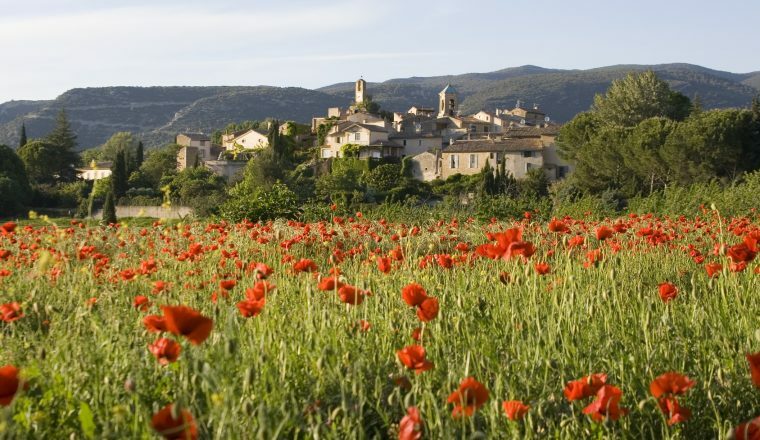 In this part of Provence you can enjoy the atmosphere so evocatively described by the Provençal writer Marcel Pagnol, and demonstrated so movingly in films like “Manon des sources” and “Jean de Florette”, which were partly filmed in the foothills of the Luberon mountains. The light here is special, brilliant with colour and as you walk through it each day, enjoying fragrant herbs crushed underfoot – thyme, rosemary and summer savoury – the sun warms you as you hike along the ridge trail or in the deep valleys above which tower golden cliffs. £680.00 per person sharing a room. Flights; drinks; lunches or any meals or transfers not mentioned in programme; gratuities; anything not specifically mentioned in programme. February 1st to 15th June and 15th September to December 1st (according to accommodation availability). Mid June to Mid September are not possible due to the extreme heat. Day 1 – Arrive in Apt. 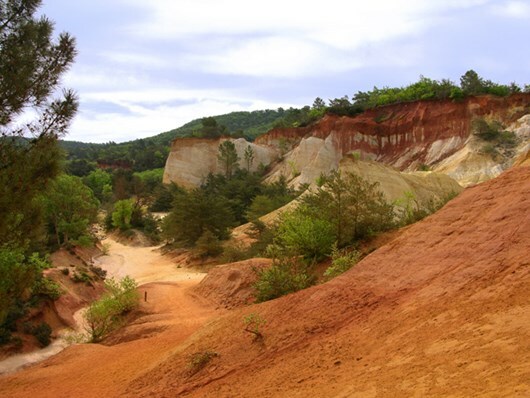 If you arrive early enough you have the possibility to do a walk in the Colorado Provençal. Day 2 – Apt/Buoux. The perched village of Saignon and the Aiguebrun Valley lead us to to your accommodation, nestled under the white cliffs of Buoux. Day 4 – Recaute Gorge/Merindol. 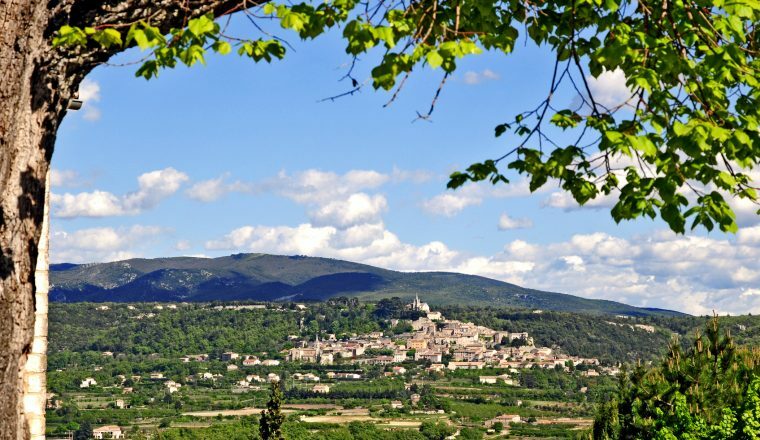 Today’s walk is along the Little Luberon’s crest, in the valley of la Tapi to Merindol, a village dominated by its castle in ruins. Day 5 – Merindol/Merindol. A circular walk around Merindol walking in the depths of the Regalon Canyon, Mayorques farm and the Arboretum du Font de l’Orme, that contains about 20 species of identified trees, including four species of Mediterranean pine. 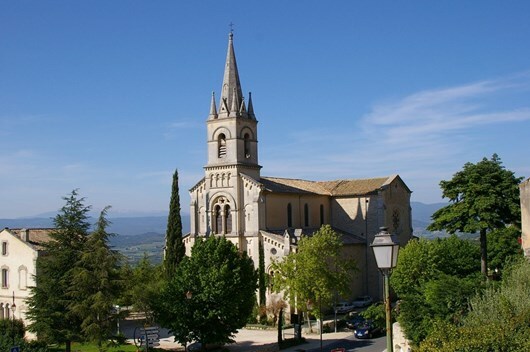 Day 7 – Bonnieux/AptFrom Bonnieux, the tour finishes back in Apt with a last walk via the Chateau de Buoux and the Claparedes plateau. Your trip ends in Apt. No accommodation booked unless you ask for an extra night. There are numerous train possibilities from PARIS to AVIGNON, before taking the bus to APT from Avignon bus station.